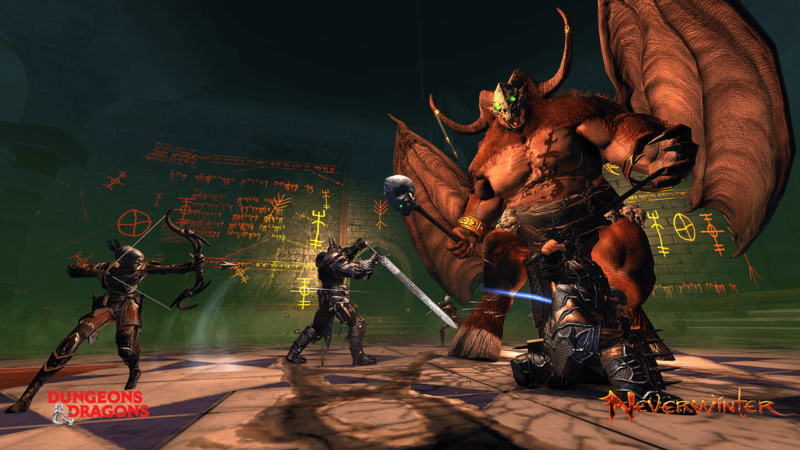 Today’s Neverwinter patch doesn’t just introduce the Gift of Tymora event, it also marks the start of a 15% VIP sale. VIP in Neverwinter acts like a subscription for other MMOs, with bonuses that continue adding with each month that you subscribe adding to a rank that never decreases even if your subscription does. In other news, today’s update is accompanied by details to changes to in-game content. Foremost, the rewards system is being reworked to give rarer rewards more often, including artifacts, companions, mounts, and more. The game will announce to your group when you obtain some rare piece of loot, with Perfect World also mentioning that the announcement is not global (not to add to the game’s already spammy announcements), and finally the last item on the list is a useful items inventory tab, for things that you need but don’t use all that often like fishing poles, keys, etc. The useful items tab will help clean up your inventory.